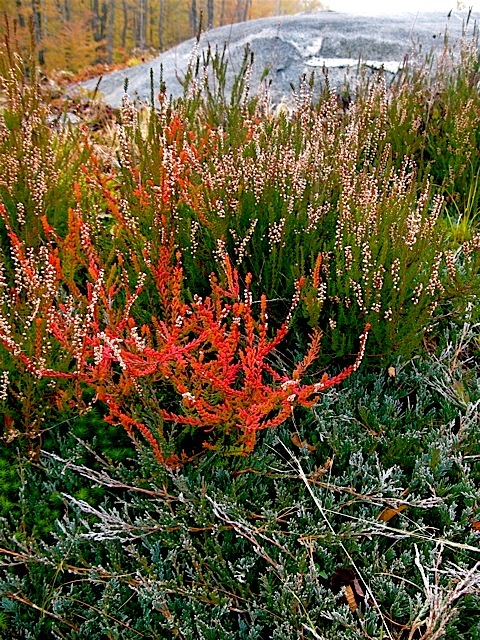 § 17 Responses to Love on the Rocks: Blushing Spring Heath Sprawls Across the Ledges"
The Artist was Roger Sandes. BTW, I’ve really enjoyed your blog and the terrific photos of your garden! Thanks for sharing. Roger Sandes is the artist. Roger Sandes. 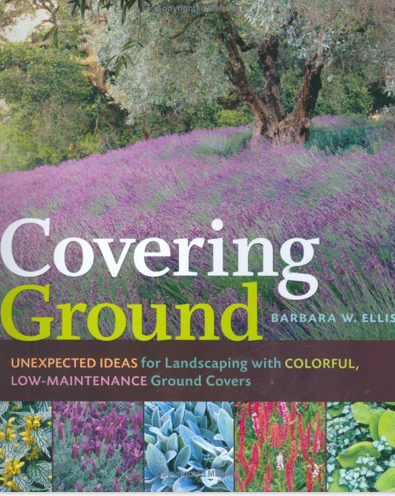 I am almost too embarrassed to comment but since I would love to win this book, I will. I answered “The Secret Garden” as the name of your garden in your last giveaway. I realized my mistake shortly after posting. Oops. Happy gardening! The name of this Vermont artist is Roger Sandes. the name of the Vermont artist is Roger Sandes. I tried to write this (twice) on my phone, but had to leave it. Both times, my poor little messages were set adrift into the ether… so third time’s a charm, right? Read you initially at lunch time, but by then it was already after noon. Regardless, I wanted to say, however belatedly, thanks for the wonderful mini-tour of the art full (double entendre fully intended) home of Mary Welsh and Roger Sandes. My entry for this week is Roger Sandes. BTW, thank you so much for mentioning The Vegetable Gardener’s Bible. 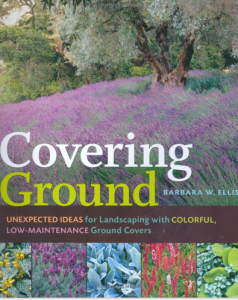 I bought it and it is fantastic – just what I was looking for because I’m going to make raised beds. I also bought the Felco F-6 pruner for small hands you mentioned in one of your posts. Love it!! Would like your recommendation on a lubricating oil and sharpener. 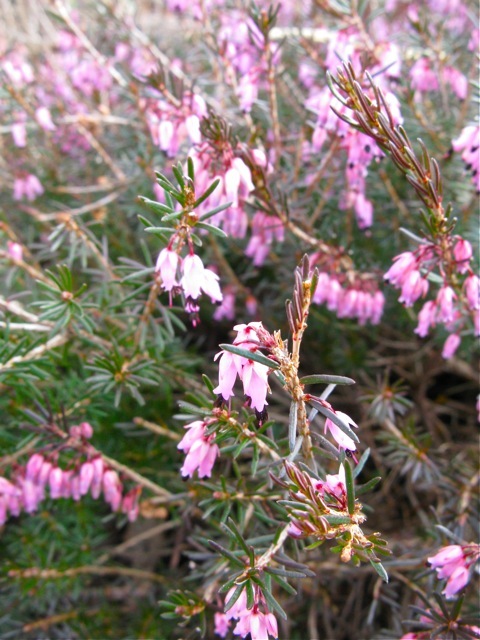 I planted both erica (darleyensis) and several different calluna varieties, and the heath has done beautifully. It bloomed richly this spring. 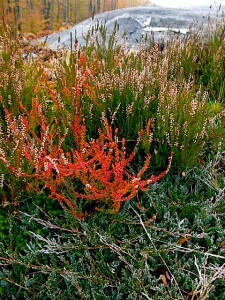 The heather has had good years and bad. When it’s good it is a beautiful jewel-like bloomer with great foliage. But my somewhat heavy garden soil finally did them all in, they just didn’t come back after winter. Like you say, heather needs dry rocky infertile outcroppings… a condition I don’t have! But I do love these plants. Congratulations to Romany Brooks! I pulled Romany’s name at random this morning from all of the correct entries received. If you didn’t win, please try again next Wednesday. The last gift-giveaway of the month will take place next week. Thank you to everyone for participating. And thank you for following The Gardener’s Eden. I always love hearing from you! 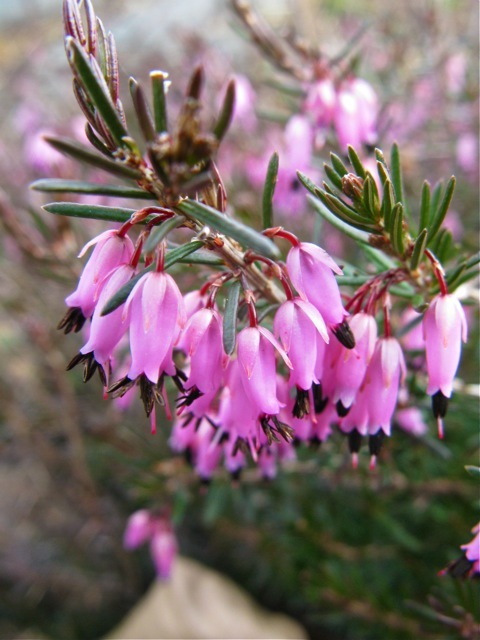 You are currently reading Love on the Rocks: Blushing Spring Heath Sprawls Across the Ledges at The Gardener's Eden.